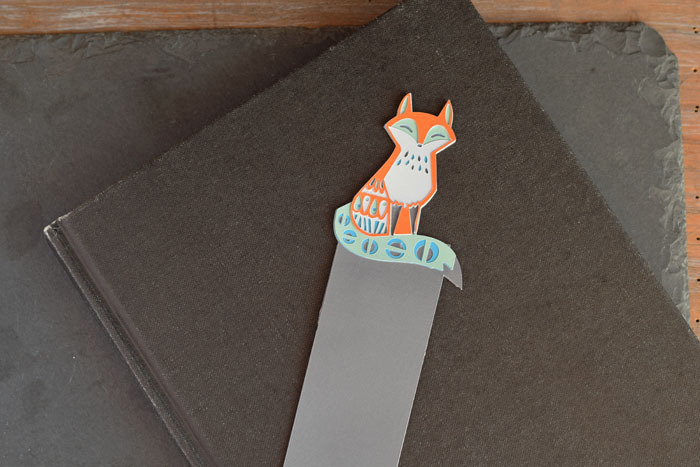 This DIY Woodland Animal Fox Bookmark is useful and cute. Of course, creating it with my Cricut machine makes it an easy and quick project. This craft idea post contains affiliate links. It Happens in a Blink is a participant in the Cricut Affiliate Program, an affiliate advertising program designed to provide a means for sites to earn advertising fees by advertising and linking to shop.Cricut.com. If there is one trend that I hope never ends, it is that of the adorable woodland animals for nurseries and baby showers. I adore the little foxes and deer. OH. SO. CUTE. Of course, the baby making machine at our house is officially out of order (hello, triplets! ), and they are too old for cute woodland animals (hello, Avengers!). 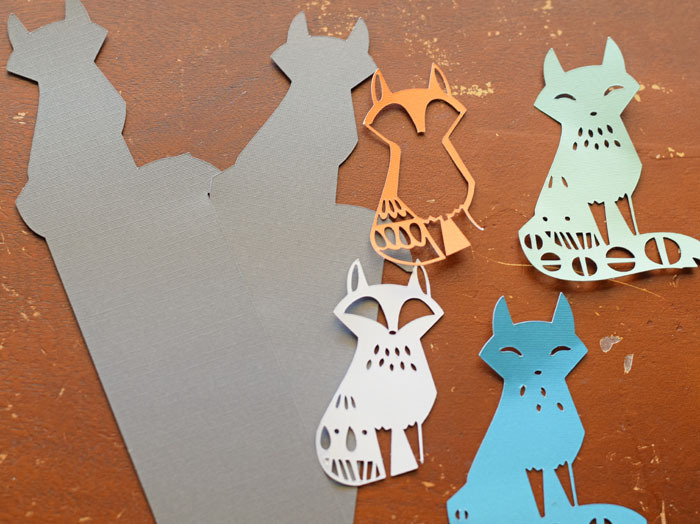 But when I saw the cute Woodland Animals set in Cricut Design Space, I wanted to make something with one of the animals. My daughter has been on a Magic Tree House reading extravaganza for a few weeks now, and she recently lost her bookmark. 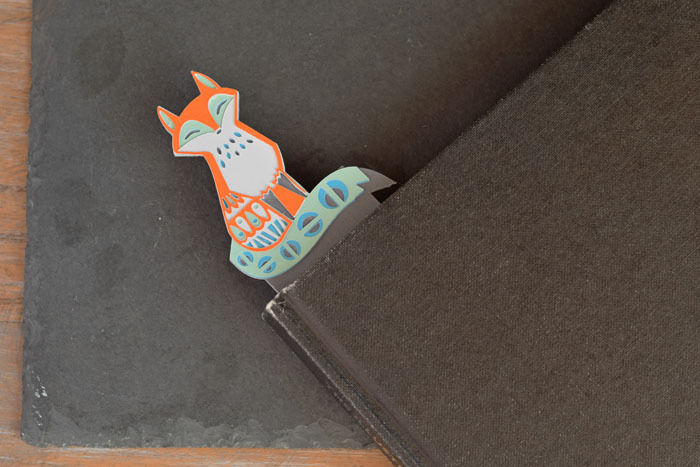 I decided to make her a DIY Fox Bookmark, and it turned out just as adorable as I had hoped! The above link will take you to a file that is ready for you to cut. However, if you would like to customize the bookmark to be a bit smaller, feel free to click the “Customize” button to resize the image. You will notice that I cut two of the bookmark backing (for me, these are the dark grey pieces). 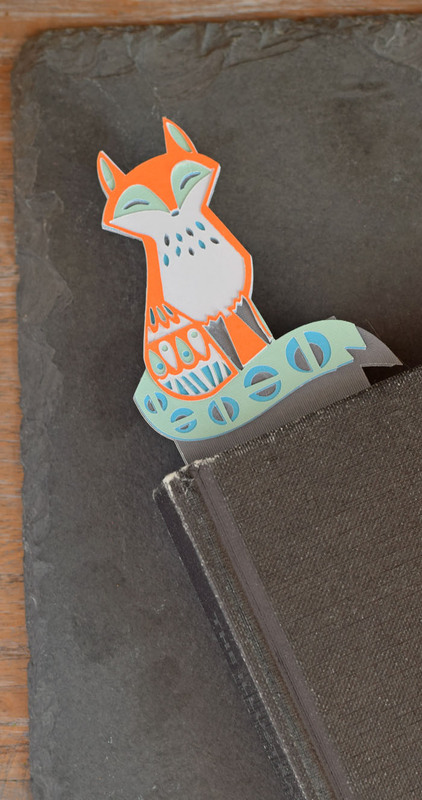 I did this to make the bookmark more sturdy, especially since I am gluing so many pieces of the fox on the top. Send the image to the Cricut machine. Place the first color of paper on the StandardGrip Cutting Mat. Cut. Continue until all the colors and pieces of the bookmark are cut. Weed any unnecessary elements from the fox pieces. Glue the pieces together, using enough glue to adhere the pieces but not so much that the card stock becomes soggy or oozes. I placed the bookmark in between the pages of a heavy book overnight to be sure that it dried straight and firmly. 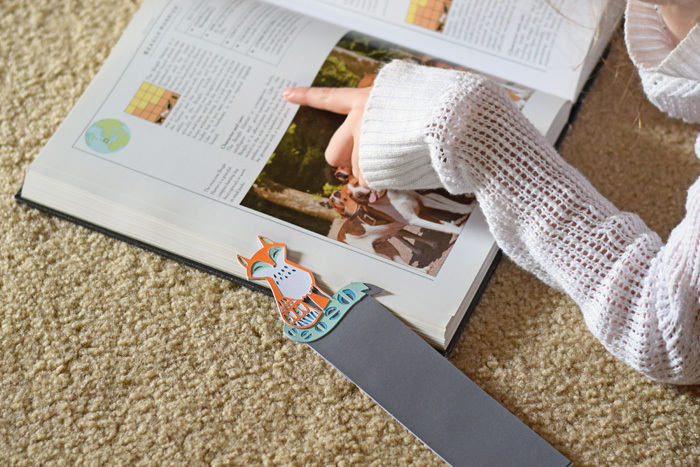 If you choose to do this, it is VERY important that no glue has oozed from the edges of the bookmark pieces or they will dry to the pages of the book. Are there any book series that your kids are into right now? My daughter is always looking for new ones. I’m from the generation that read Nancy Drew, but I’m not even sure if those are popular anymore! 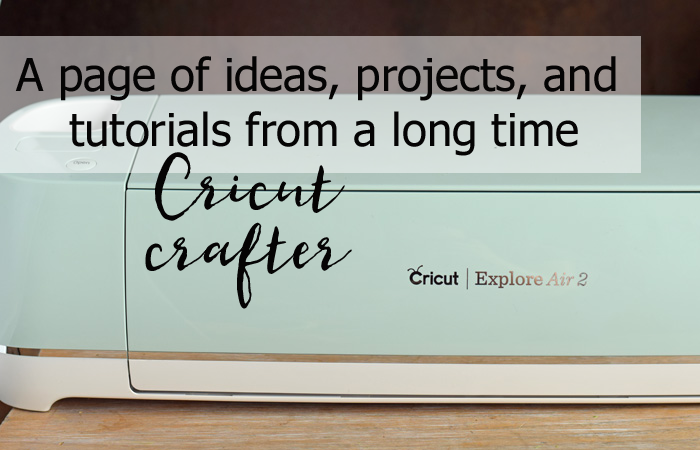 If you are looking for more Cricut related projects and tips, check out my Cricut tutorial page HERE!